In the land of innovation, the hustle and bustle of daily life leaves little time to relax, and long days spent at the workplace or chasing children takes a toll. 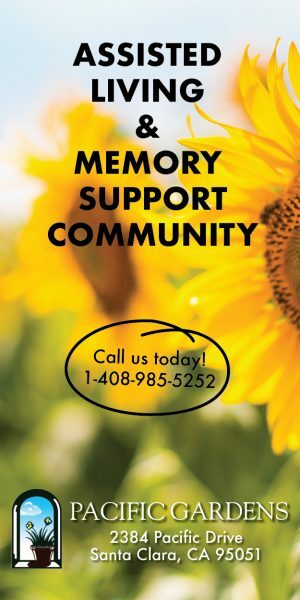 Stress, scarce sleep and a constantly spinning mind make finding meaningful moments increasingly difficult, but a new store at Valley Fair Mall is looking to change that. Founded by Raymond Cloosterman 18 years ago and inspired by the wisdom and ancient traditions of Eastern cultures, Rituals, with product offerings ranging from body care to home fragrances, encourages customers to find joy in the little things. Cloosterman traveled the world and took note of the botanicals Eastern cultures have used for centuries to create a sense of wellness and relaxation. By bringing those elements into his modern brand, Cloosterman constructed collections designed to encourage customers to practice mindfulness and make moments count. Each “ritual” collection contains a set of core products and one or two signature items specific to the line. Rituals’ signature collections include The Ritual of Sakura (cherry blossom and rice milk), The Ritual of Happy Buddha (sweet orange and cedar wood), The Ritual of Ayurveda (Indian rose and Himalaya honey), The Ritual of Dao (white lotus and Yi Yi Ren), The Ritual of Namaste (skincare), the men’s Ritual of Samurai (organic bamboo and Japanese mint) and one limited edition, seasonal ritual — currently The Ritual of Banyu (giant kelp and Bali sea salt). 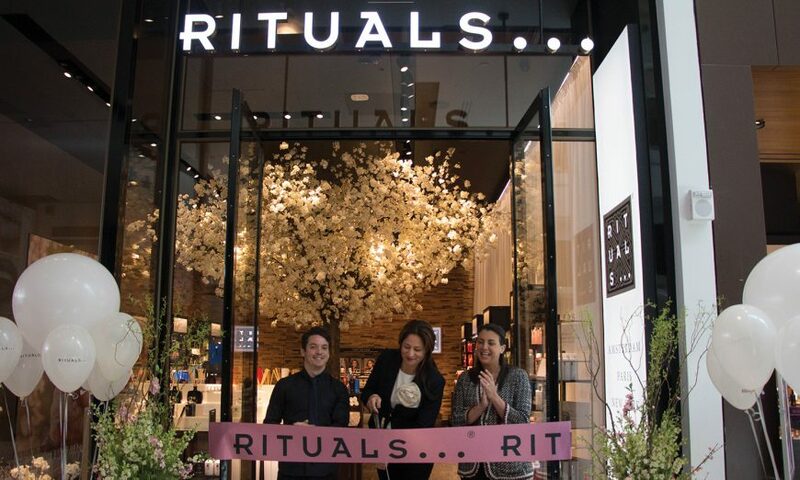 Additionally, Rituals aims to use natural and vegan ingredients when possible and has developed its cruelty-free line without the use of parabens, mineral oil, genetically modified organisms (GMO), ethoxylates, polyethylene glycol (PEG), phthalates, petrolates, silicones, sulphates, phenoxyethanol, micro plastics and synthetic fragrances and colors. Rituals’ skincare and lotion packages were also designed to be eco-friendly with refillable inserts to cut down on consumer and company waste. 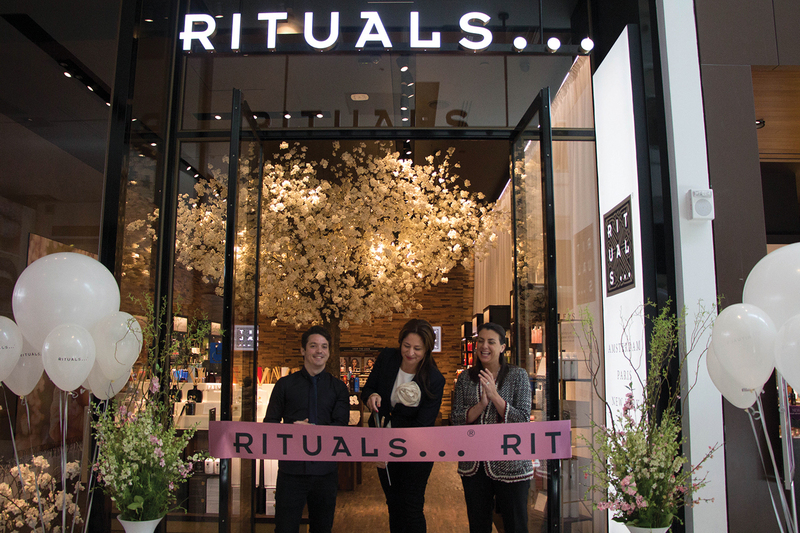 Although Rituals products are featured in 10,000 hotel rooms and there are nearly 700 Rituals stores worldwide, only 13 exist in the United States. The Valley Fair location, which opened Jun. 22, marks the company’s second California store and first in Northern California. Santa Clara’s store, located on Valley Fair’s lower level near center court, features the company’s signature a cherry blossom tree and water island set up to allow associates to guide customers through their selected ritual. Through July 31, all of Rituals’ best-selling foaming shower gels, available in each signature collection scent, can be added to a purchase of any amount for $5. Rituals is at 2855 Stevens Creek Blvd. Visit www.rituals.com or follow the brand on Instagram or Facebook, @RitualsUSA, for more information.